I’ve recently launched an Indiegogo campaign to help supplement the print run of my forthcoming book Maya Healers: A Thousand Dreams. 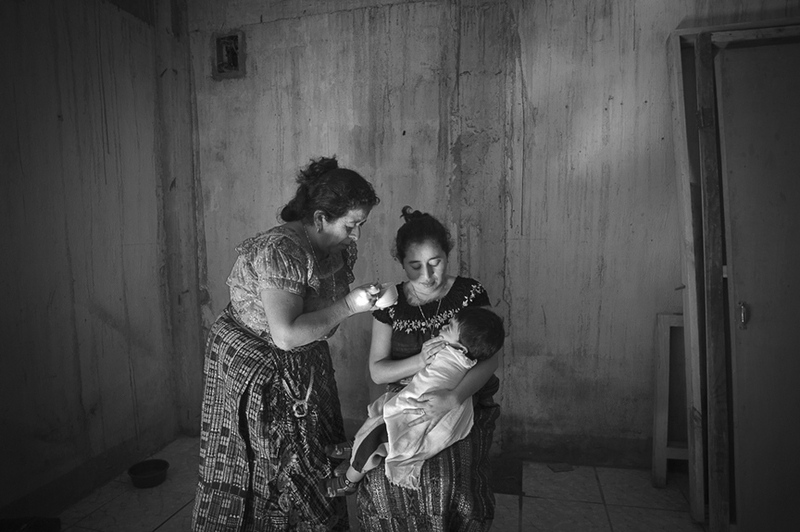 I've documented the indigenous healers and bone setters struggling to keep traditional practises alive in the aftermath of Guatemala's devastating civil war. This is a project that I’ve been working on for many years and it’s been close to my heart. The New York Foundation has chosen my book project for fiscal sponsorship, which means contributions are tax-deductible. Please share this link with your friends, colleagues and other contacts so that a thousand dreams will come true.